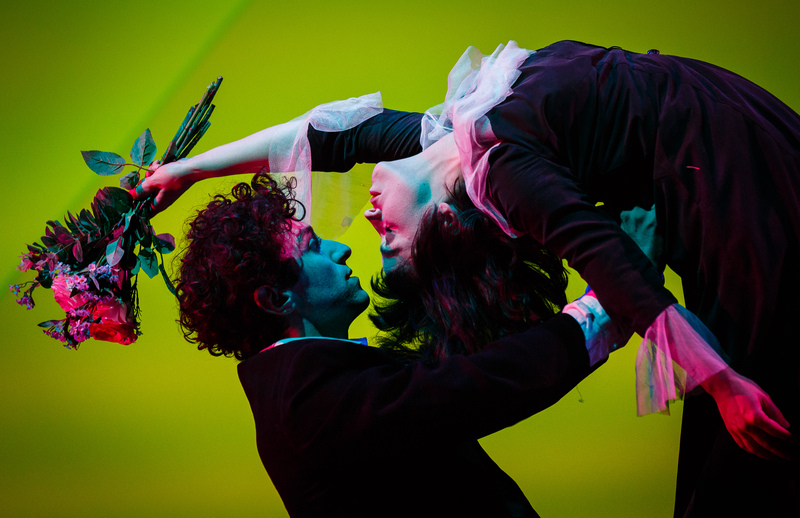 Kneehigh has announced dates and venues for the 2018 tour of its award-winning production of The Flying Lovers of Vitebsk, written by Daniel Jamieson and directed by Emma Rice. 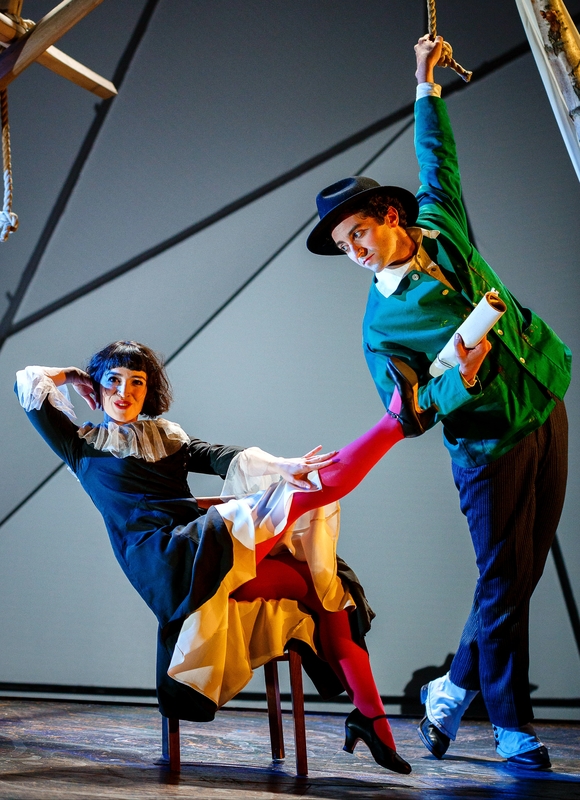 The Flying Lovers of Vitebsk begins this major tour to venues around the UK via the USA. The production will open at Wilton’s Music Hall, London and then travel to the Wallis Annenberg Center for Performing Arts, Beverly Hills (23 Feb – 11 March), before returning to the UK to tour. 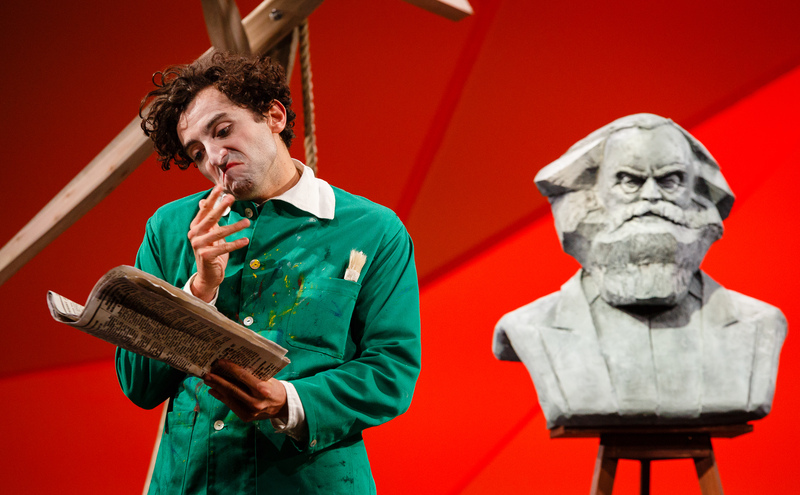 Marc and Bella Chagall were the flying lovers of Vitebsk. Partners in life and on canvas, they are immortalised as the picture of romance. But while on canvas they flew, in life they walked through some of the most devastating times in history (read Stage Review’s verdict of the production during it’s London debut HERE). 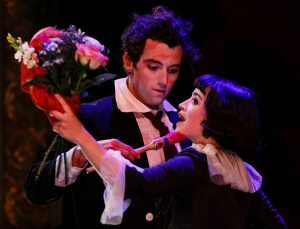 Emma Rice directs Marc Antolin, who reprises his role as Chagall. Joining him as his wife Bella is Daisy Maywood, in Daniel Jamieson’s critically acclaimed and dazzling play, vividly drawn from the early life of this iconic artist. The Flying Lovers of Vitebsk opened to high acclaim at Bristol Old Vic and has enjoyed sold-out runs at the Sam Wanamaker Playhouse, in London. 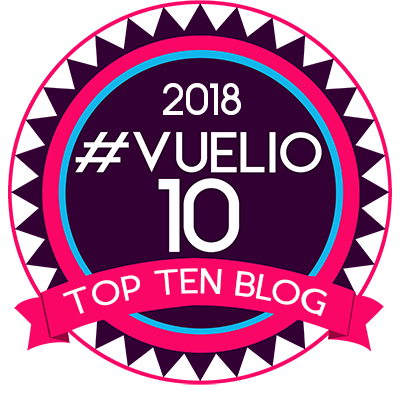 Most recently it played the Traverse Theatre, Edinburgh, where it won the prestigious Carol Tambor, Best of Edinburgh Award, the highest honour at the Edinburgh festival fringe. This much anticipated revival traces the lives of the young couple as they navigate the Pogroms, the Russian Revolution, and each other in a vigorous staging woven throughout with live Klezmer music from Ian Ross and James Gow inspired by the Russian Jewish folk tradition. Marc Chagall was a leading pioneer of modern art whose vibrant, original style evolved against one of the most tumultuous and terrifying periods in history. Chagall and his young wife were swept up in the confusion and brutality of world wars, revolution, ethnic persecution and the murder and exile of millions. He responded with a radical, original visual style which was both mythic and dreamlike, fusing everyday settings inspired from his home town in Vitebsk in an extraordinary mystical lament, conveying love, loss, exile and the miracle of survival. I’d love t know your further dates_ will there be any? I had to cancel my plans to see you in Manchester – gutted!